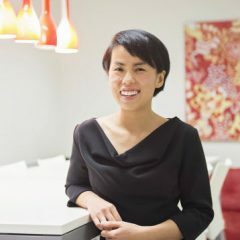 Carol Tran, one of Accounting For Good’s Account Managers, joined the team in May 2018. After many years working in commercial finance she wanted a change. She was motivated to find a role in an organisation that had a deeper purpose. 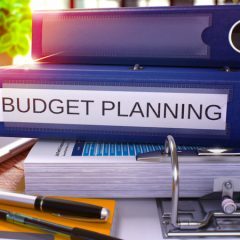 As we head into April, and the final quarter of the June 30 financial year, many not for profits are starting to prepare for the annual reporting process, as well as turning their attention to budgeting and forecasting for the new financial year. 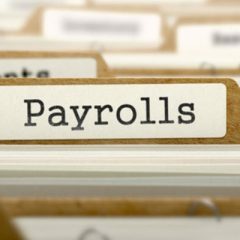 In case you missed the headlines, at of the start of the new financial year July 1, 2019, all organisations with employees will have to report under new the Single Touch Payroll (STP) system. December year end? December year end? Well, Happy New Financial Year! 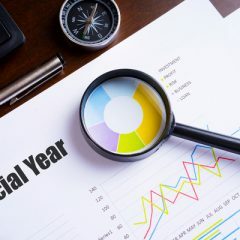 If you’re one of those organisations that closed off your 2018 financial year at the end of December, no doubt right now you’ll be busy checking your data, perhaps finalising a stocktake, reconciling your accounts and preparing your financial year end reports, ensuring employee entitlements are up to date and the Balance Sheet reflects your position correctly. 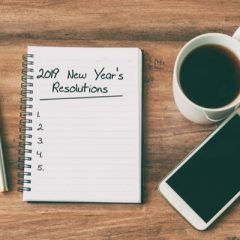 Seven healthy financial habits to kick off the New Year! Did you make any personal New Year resolutions this year? Maybe a promise to achieve better work/life balance? Exercise more frequently? Read more books or watch more sunsets? 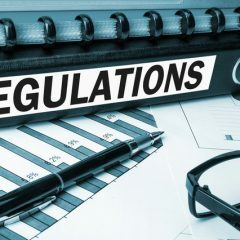 A few key Australian Accounting Standards are changing and are mandatory for NFPs for reporting periods beginning on or after 1 January 2019. This is a year later than for other entities but NFPs can choose to ‘early adopt’ and Accounting For Good has already done our first implementation for a client. 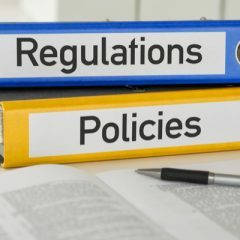 Federal and State regulators dictate the reporting required of not for profit organisations – and in some situations you might have to report to both a Federal and a State body. The External Conduct Standards have been on the cards for some time and were recently passed in Federal Parliament. 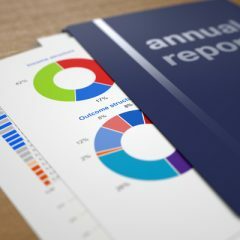 For many organisations there will be additional reporting requirements. 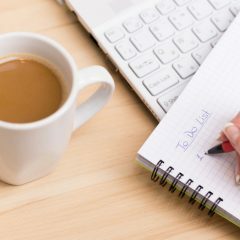 When the end of year rush is over, many organisations find themselves with a bit of spare ‘downtime’ over the latter part of December and in early January. This is the perfect time to tackle the finance department’s ‘Odd Jobs’ list.